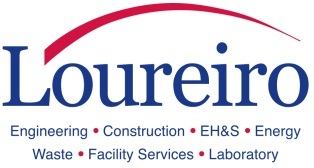 Loureiro has an immediate opening for an Environmental Air Compliance Specialist in our Environmental Health & Safety (EHS) Division in our Plainville, CT office. Our goal is to employ the right individuals to be a part of our team. At Loureiro, new employees learn and work with some of the best and most experienced professionals in the industry. Working on a number of diverse, related projects will allow you to see how our company’s core values are instilled in every project and employee. Not to mention that you are also an employee-owner of the firm from your start date. Review emission test reports and protocols. Air dispersion modeling knowledge and experience is a plus..